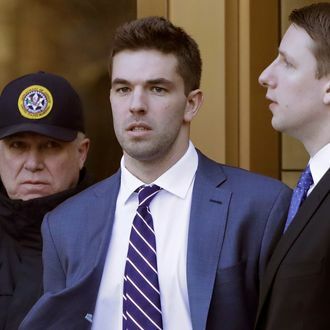 A judge sentenced Fyre Festival founder Billy McFarland to six years in prison on Thursday, slamming him as a “serial fraudster” for orchestrating a $26 million scam. McFarland, 26, founded the disastrous music event, which rapper Ja Rule helped organize and promote. He later lured investors into a bogus ticket scam. The Manhattan U.S. Attorney’s Office had pushed for up to 20 years in federal lockup. McFarland’s lawyers had asked Judge Naomi Reice Buchwald for leniency because of “untreated mental illness.” His lawyers had also argued in sentencing papers that “Billy has a good heart that has been led astray by poor judgment…” Buchwald didn’t buy his mea culpa. “Mr. McFarland is a fraudster and not merely a misguided youngster,” she said, calling him a “serial fraudster” shortly thereafter. During the sentencing, McFarland gave a short statement inside the courtroom. “My remorse over this has been crushing,” he said, his drab khaki prison garb standing in stark contrast to his formerly flashy lifestyle. Fyre Festival had been touted as a luxury event, scheduled to run over two weekends in April and May of 2017 on the Bahamas island of Exuma. Admission cost ranged from $1,500 to a whopping $250,000. Top models — such as Emily Ratajkowski, Kendall Jenner, and Bella Hadid — were also paid to promote the event on social media. The gourmet meals, luxe accommodations, and high-profile acts McFarland had promised were nonexistent. Attendees said there weren’t even enough toilets, and that they were served inedible food. McFarland pleaded guilty in March to tricking investors who dumped money into his ill-fated fete. 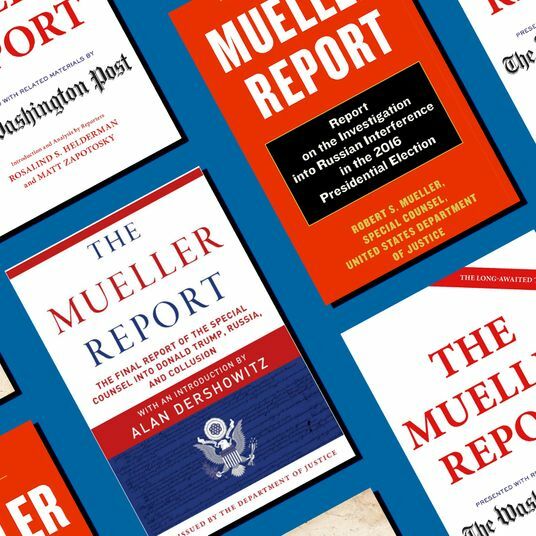 “While my intention and effort was directed to organizing a legitimate festival, I grossly underestimated the resources that would be necessary to hold an event of this magnitude,” McFarland told Buchwald at the time. “In an attempt to raise what I thought were needed funds, I lied to investors about various aspects of Fyre Media and my personal finances.” McFarland also admitted in July to running a ticket scam while he was out on bail and awaiting sentencing for the Fyre counts.